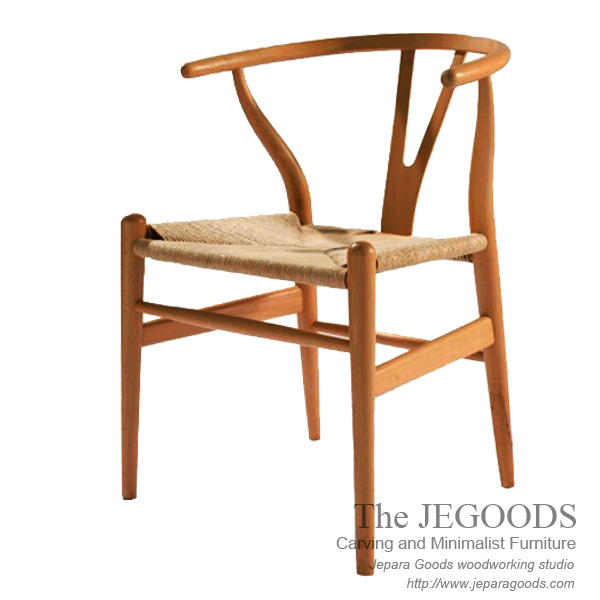 Jepara Goods Furniture Project: Buy Indonesia Furniture in Bulk and Save! If you are serious furniture buyers who want to import our fine quality furniture at wholesale price, please say hi!. 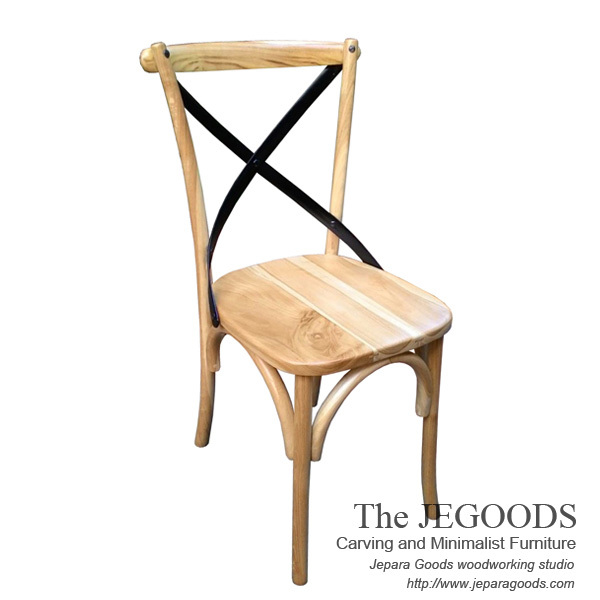 the Jepara Goods providing fine quality furniture at wholesale factory price. 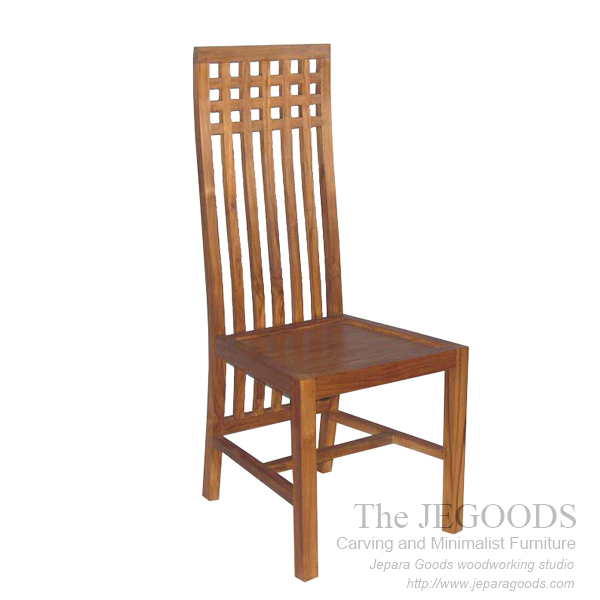 With our qualified craftsmen we produced all kind of indoor furniture needs. 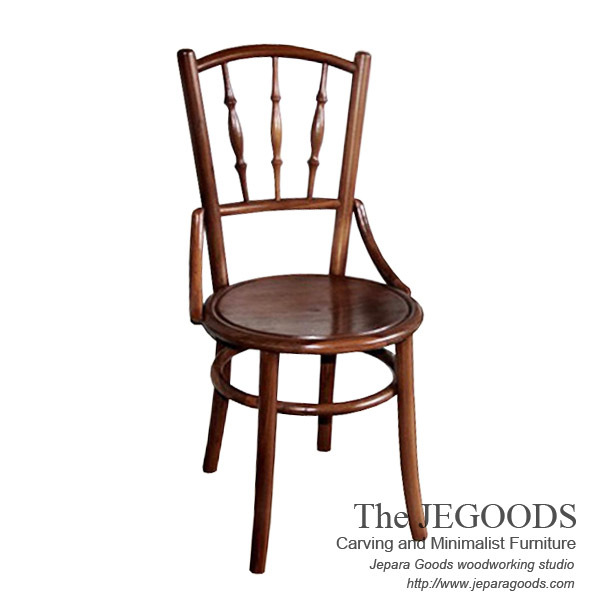 We look forward to supplying you, with beautiful hand-crafted Indonesian furniture. – Price is based on FOB for 1×20 feet container as minimum order. – Mixed items in full container load is allowed. – Contact us for more details & catalogue. Simply send your letter of enquiry using this form below.